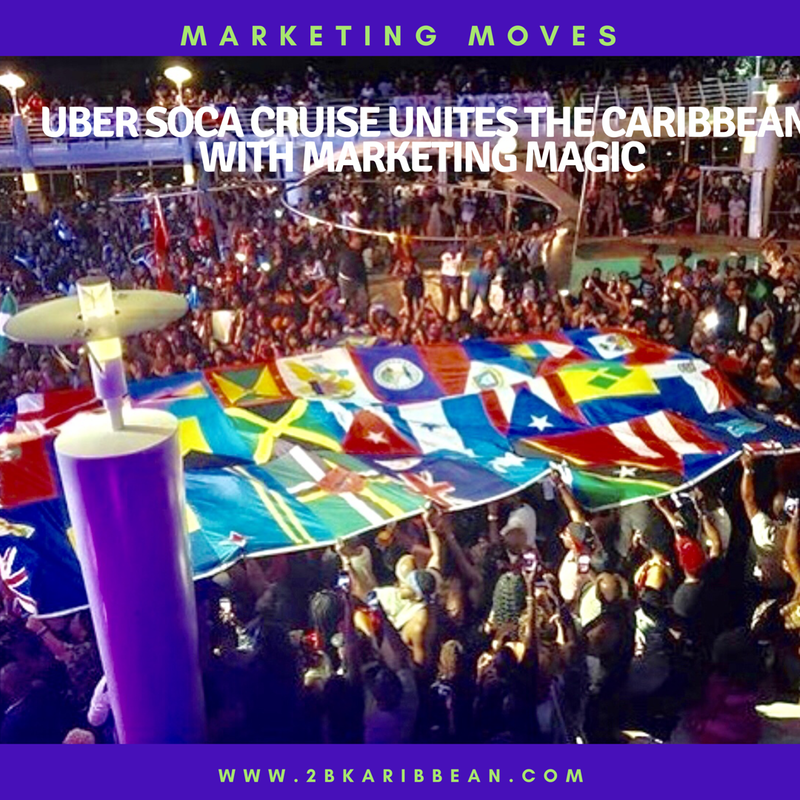 The end result of Uber Soca Cruises’ master marketing campaign and event planning was an experience of a lifetime that brought soca lovers from all over the Caribbean together. Epic; Amazing; Trip of a Lifetime; the adjectives used to describe this event are endless. It is sometimes referred to as the ‘Largest Soca Festival at Sea,’ and it is also called ‘the soca response to the Jam Rock reggae cruise’. However, you describe it; the Uber Soca Cruise (USS) was definitely an experience to remember. 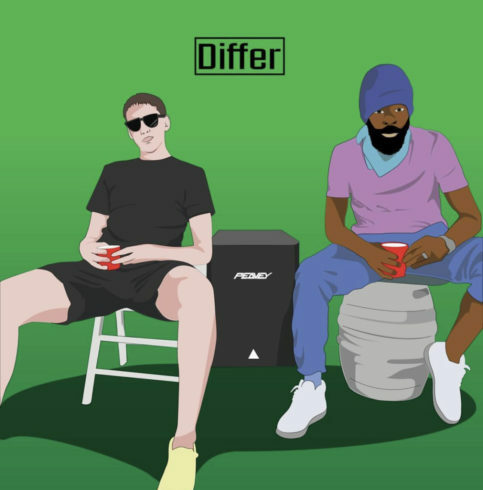 In its’ less than five years of existence, it has established itself as an integral experience in the soca hierarchy, slightly under Carnival itself. In the five days on the open seas, patrons can choose from a menu of forty-five (45) events including a pre-party, live concerts, themed-parties, Mas, a J’ouvert, sports competitions, comedy shows, pool parties and panel discussions. 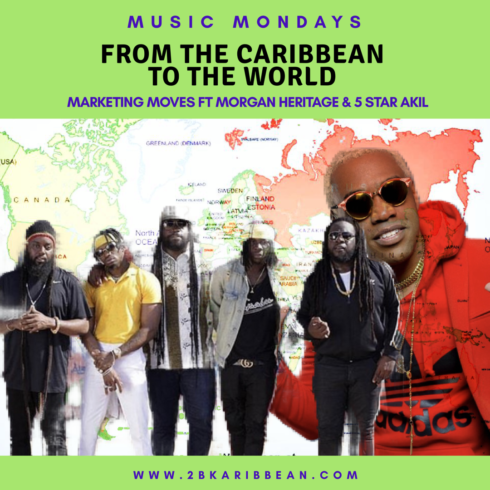 * It is an experience that unites soca lovers from around the world under the banner of love for the music and from the outside looking in, its a beautiful thing to see. The branding for this event has created organic buzz that can make any public relations professional dribble. It is quite the feat when you consider how young this event is. We credit its growth in part to some of the brilliant marketing moves by the organizing committee. Here are a few things they got right from a marketing perspective. How was your Uber Soca Cruise Experience? Nathaniel Turner, Bermudian entrepreneur and father of the Uber Soca Cruise concept, was able to survey the existing soca landscape and carve a spot that he could call his very own. He found a niche and created an experience that did not compete with Carnival but rather complemented it. His team was able to establish strategic relationships with many heavy weights in the industry in order to get buy-in on the idea. 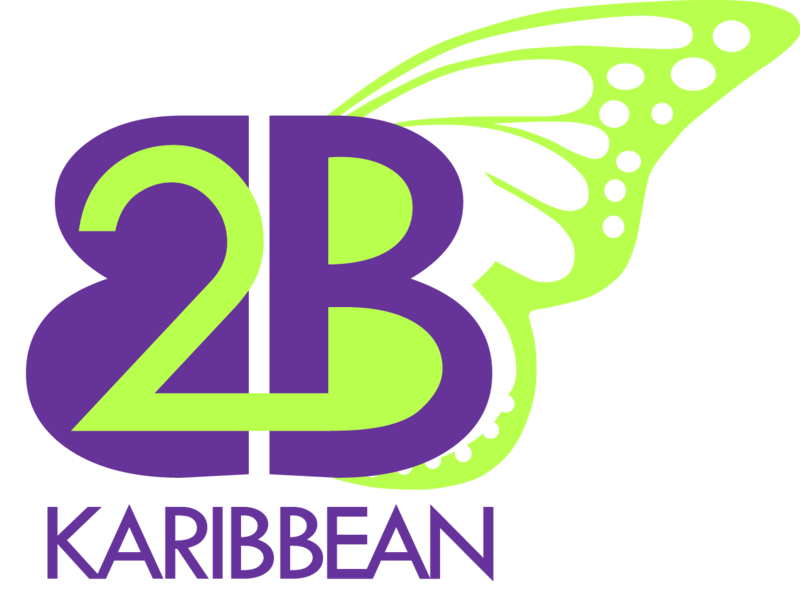 Is his concept the first soca cruise to ever exist? The answer is NO. It is, however, the only cruise that is executed on such a grand scale, that has the endorsement of many heavy weights in the industry and that has created an almost cult-like following in less than five years. 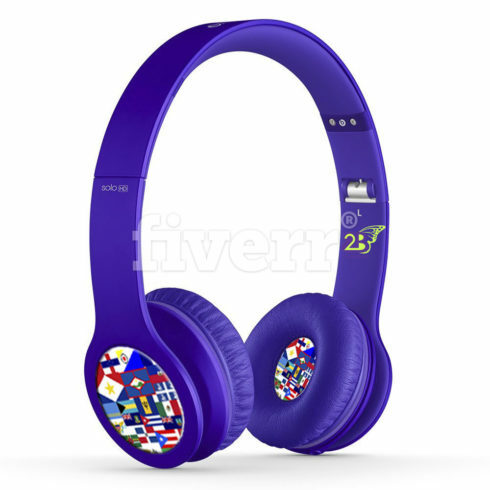 Everybody who is anybody on the soca scene wants to be affiliated with the event. 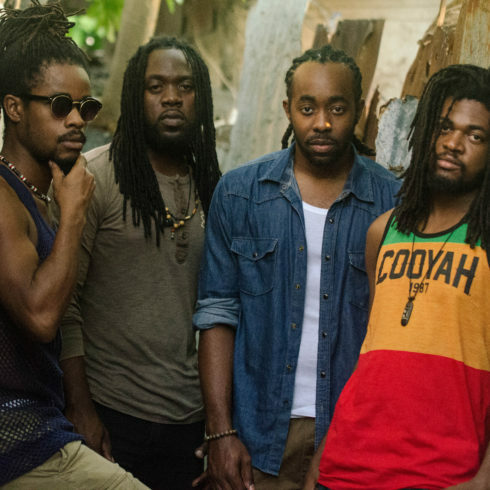 From soca artistes, to disc-jockies, to event promoters to die-hard Carnivalists. Being at Uber Soca Cruise has morphed into the stamp of being an official soca officiando. 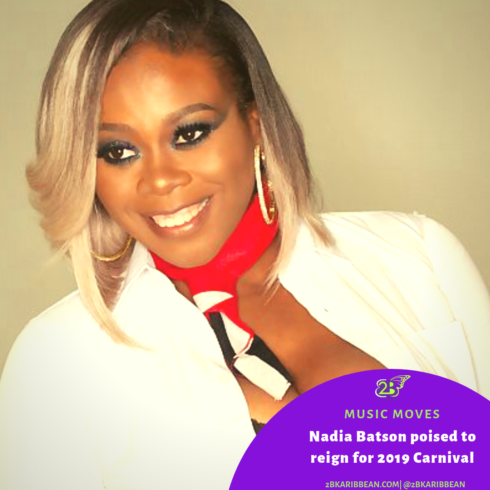 Some of the notable ambassadors include the likes of Bunji Garlin, Fayann Lyons, Alison Hinds, Ricardo Dru, King Bubba, Marzville and Kees Dieefenthaller to name a few. 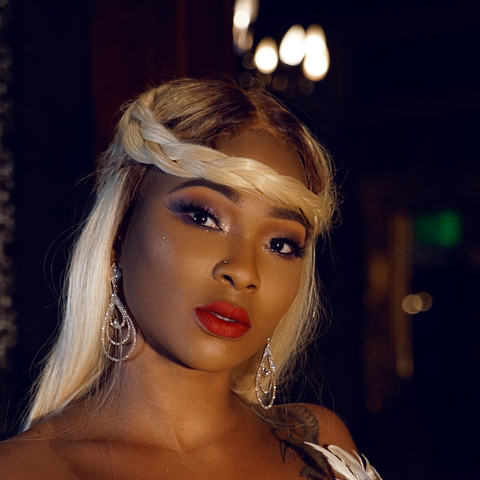 Patrons of USS get really excited to have such direct access to their favorite soca artistes which is one of the many highlights of the cruise for them. 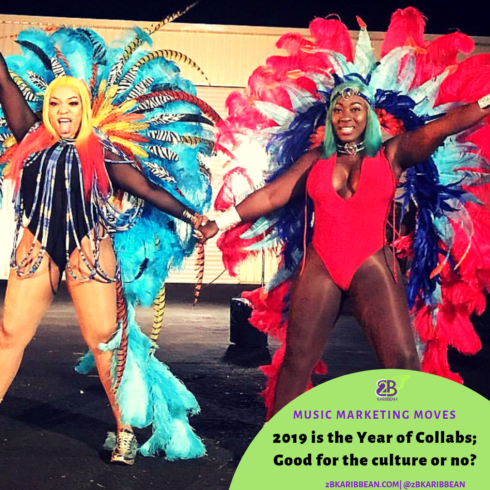 The soca artistes themselves get an opportunity to socialize with others in the fraternity without the added pressure of having to run off to another event or other commitment. The selfies from the events are endless. The aura of FOMO (Fear of Missing Out) is thick and it all adds up to being a brilliant marketing move by the organizers. Why you may ask? 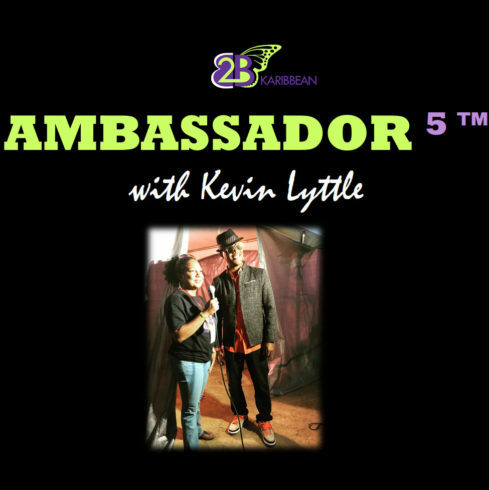 Because it creates an army of brand ambassadors who promote the event on their behalf. Anyone who has promoted events knows t hat your very best advertisement as a planner is to put on an unforgettable well-organized event that keeps people wanting more. It seems like, after a few experimental years, Uber Soca Cruise is getting this right. Pulling off forty-five (45) events in five (5) days for three thousand (3,000) people is no easy feat, but from most accounts, USS did it. 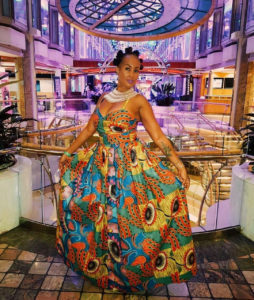 From the Wakanda themed dinner, to the educational panels, to the non-stop parties- each patron had the autonomy to create a very personalized experience while on board. It was a very strategic move for USS to choose Labadee, Haiti as the destination for its J’ouvert party in 2018. They ditched all the traditional ‘tourist’ friendly spots and chose a Caribbean country that has been historically riddled by several negative stereotypes. Intentionally or not, the organizers of USS made a very big stride on behalf of the One Caribbean movement. They exposed over six-thousand (6000) party-goers to a Caribbean island, that many may not have chosen independently. Hopefully a move that opens up tourism opportunities for the area. The pictures. The videos. The beaches. The J’ouvert. What soca lover would not want to be part of an epic fully infused soca experience in the middle of the ocean? 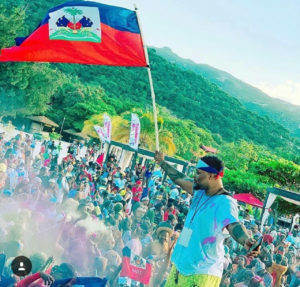 If you do a Google search for Uber Soca Cruise, there are multiple websites and bloggers who have done reviews or showcased the event in some shape, form or fashion (me included). Outside of the built in brand ambassadors, USS has done an excellent job with their content marketing strategy by having a consistent, engaging presence on social media and by effectively using their base of organic brand ambassadors. One of the best images for me as a bystander was the viral videos of all the Caribbean flags coming together. It seems like the bell is finally ringing. 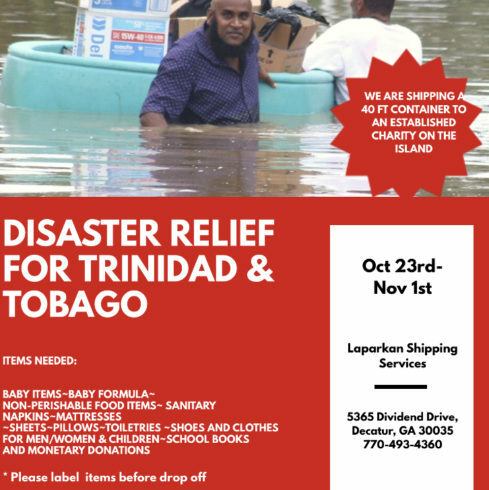 We are stronger together as One Caribbean! I am thinking they actually did pull it off. What do you think? Special thanks to Ingrid Chiles Wesley (Customized Carnival) and Melissa Noel (https://www.melissanoelreports.com/) for sharing their thoughts on the event.